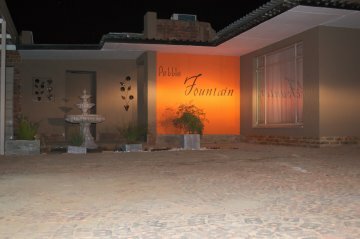 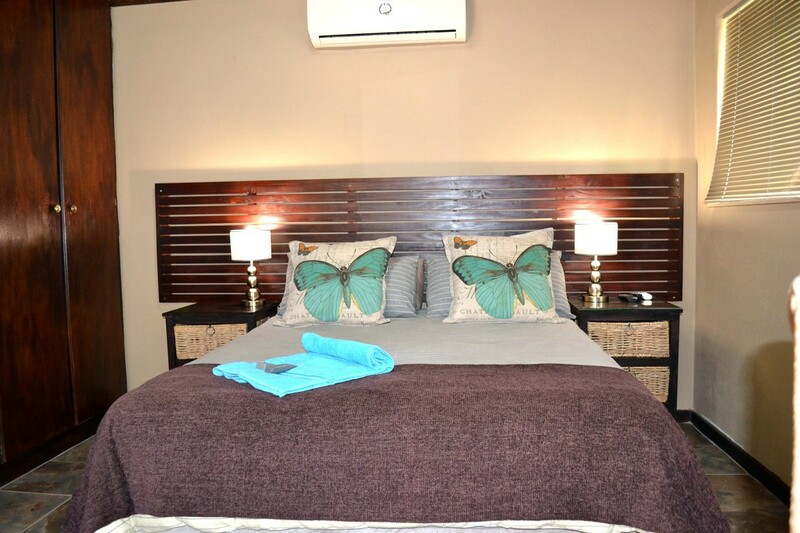 Pebble Fountain is a 3 star charming self-catering guesthouse, situated in the popular neighborhood of Fichardtpark, Bloemfontein. 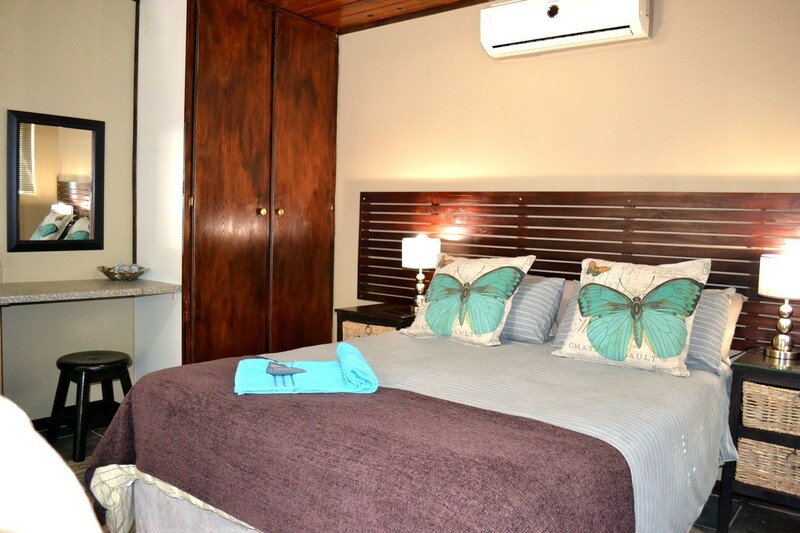 We are very close to the N1 off ramp, so traffic will not be a problem. 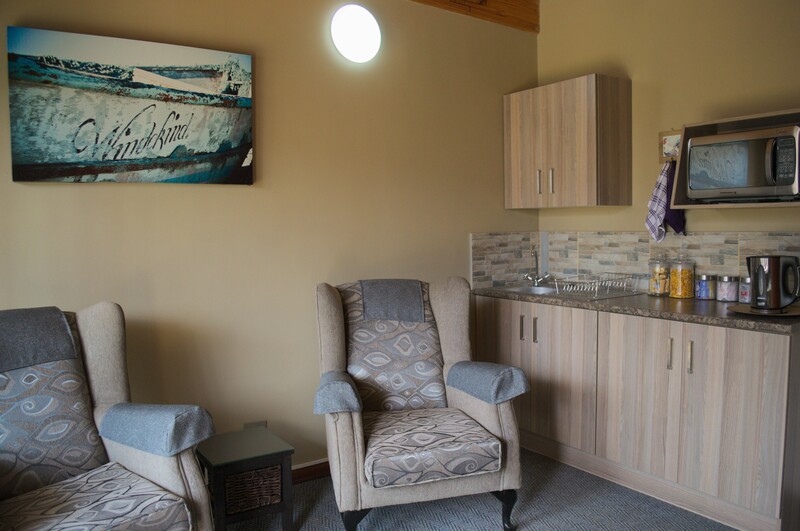 All units have a homely feel and is ideal for the traveller who wishes to only overnight, or for families who wish to enjoy our hospitality for a little longer – we offer special tariffs if you stay longer than 5 nights. 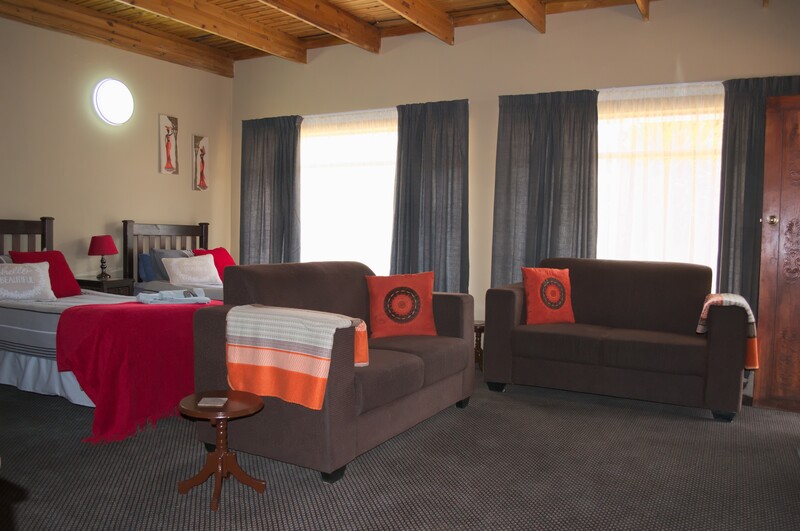 Guests can enjoy relaxing in the garden, or make use of the braai facilities. 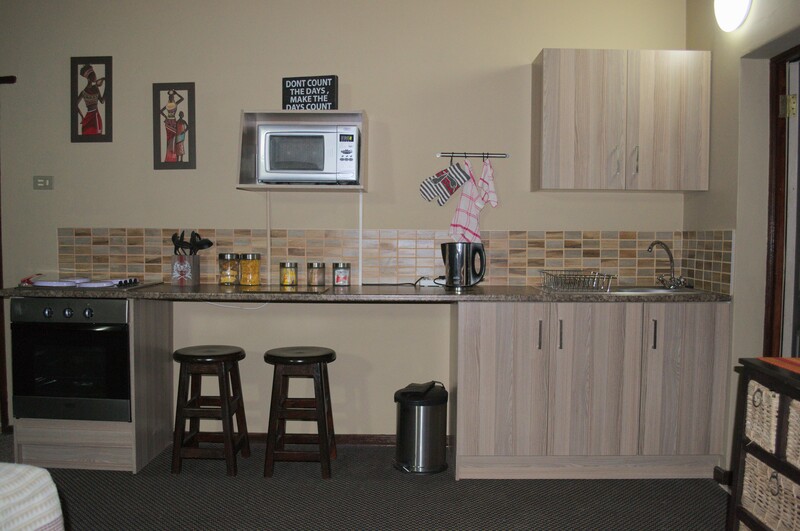 2 of our units are pet friendly with prior arrangement. 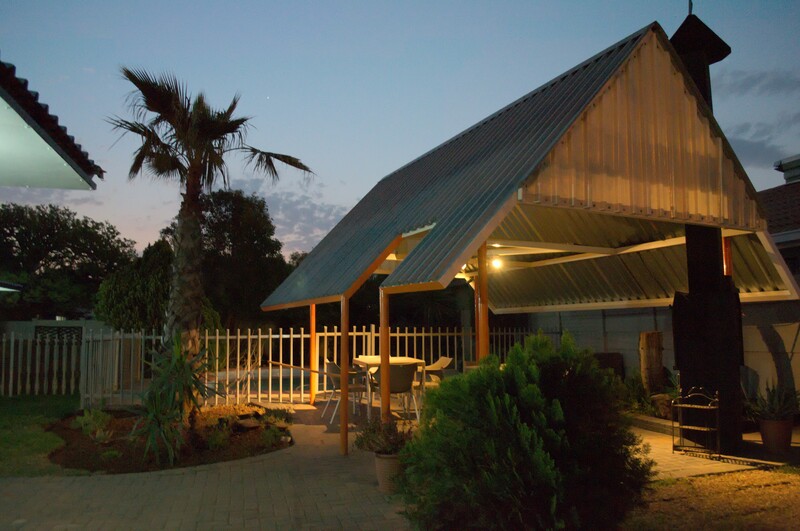 Covered parking is available for your vehicle and is also suited for trailers and caravans. 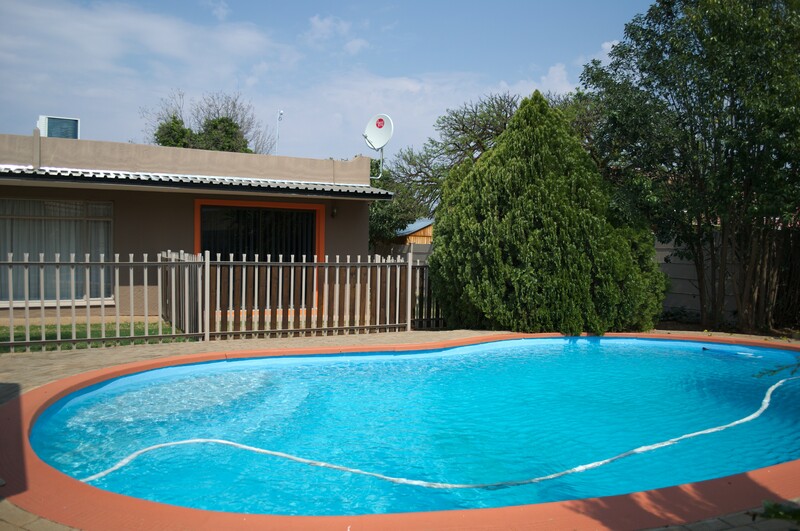 The property also has CCTV. Pebble Fountain Guesthouse is within walking distance to Rosepark Hospital, and close to the Windmill casino and other facilities. 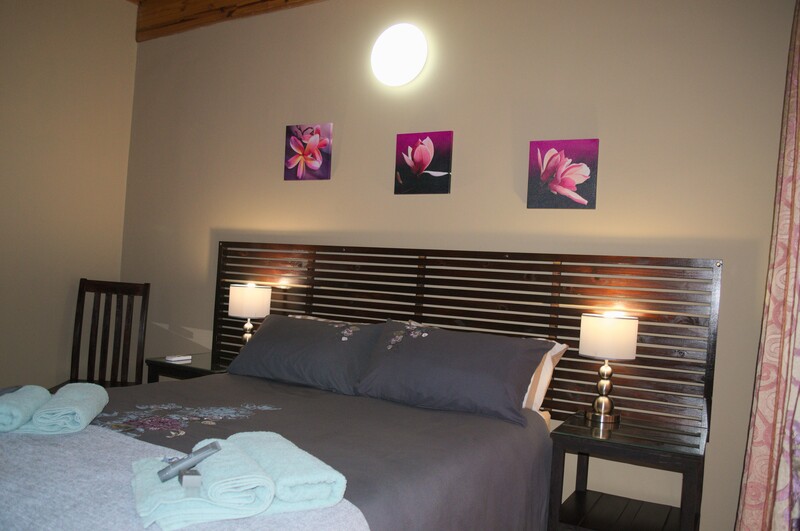 Pebble Fountain has a 3 star grading with The Tourism & Grading Council of South Africa. 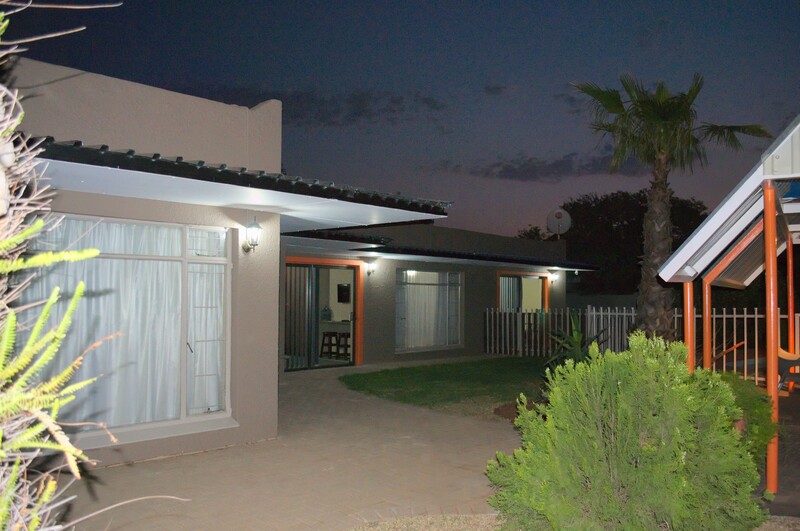 We are based in a very popular and safe neighborhood and are close to the N1 offramp at the Windmill Casino. 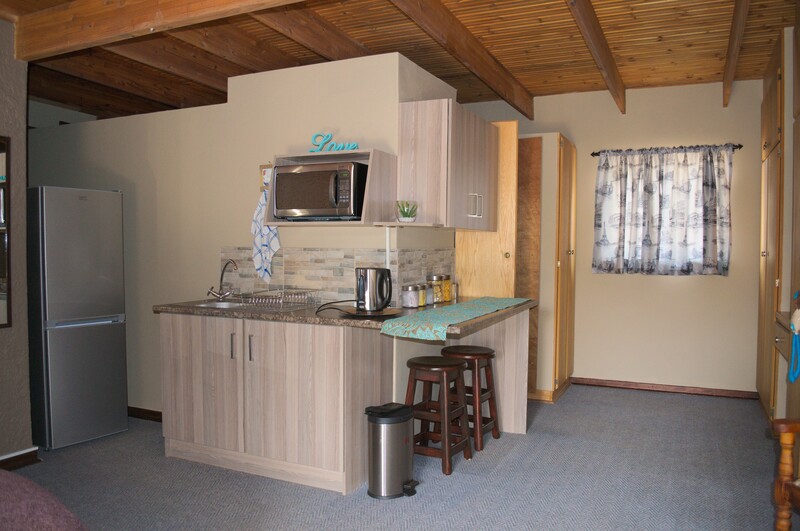 We offer clean, spacious and convenient self catering units. 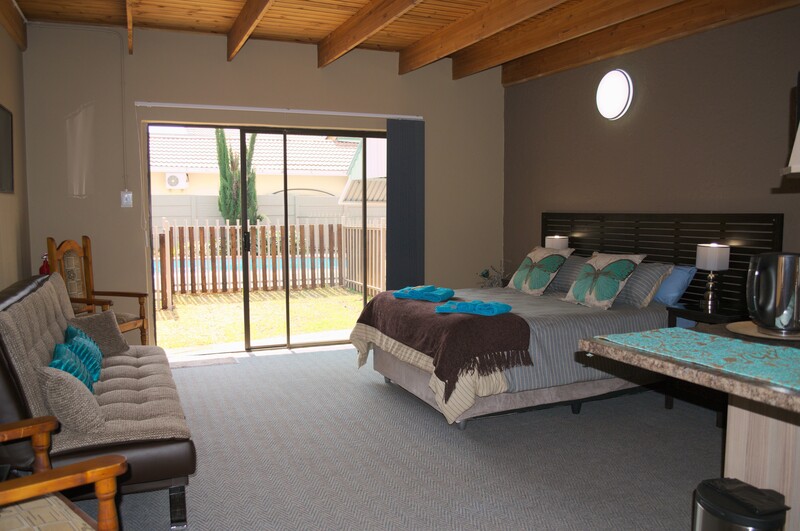 Two of our units are small pet friendly with fully fenced gardens. 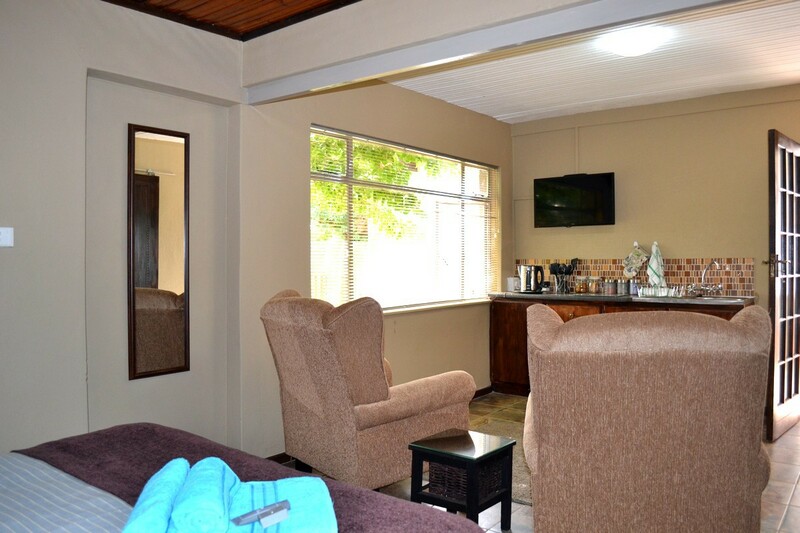 We are within walkin distance of Rosepark Hospital.